The Point O'Pines Summer Camp Program Begins and Ends with Fun! Point O’Pines combines exciting activities with skill development by balancing free-choice with structured programming. Campers learn and acquire skills most quickly when they are having fun. Each program area uses engaging activities to teach skills, but also provides time that is less structured so campers can enjoy applying what they learn. Our younger campers follow a program where we introduce them to the many activities available at Point O’Pines. We encourage campers to try new things while improving their skills in more familiar activities. Each summer, as campers get older, they choose more of their individual schedules so they can enjoy the activities they love. Our staff guides campers in selecting the choice activities that best fit their individual interests and goals and complement the structured portion of their daily schedules. 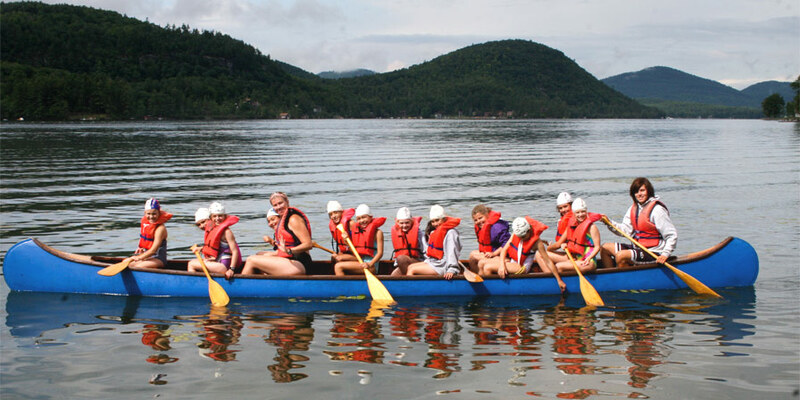 By the time our campers reach the oldest groups they have developed specific interests and skills, and we can tailor their camp program to fit their individual needs. Many of our older campers have developed a passion for a particular activity area. 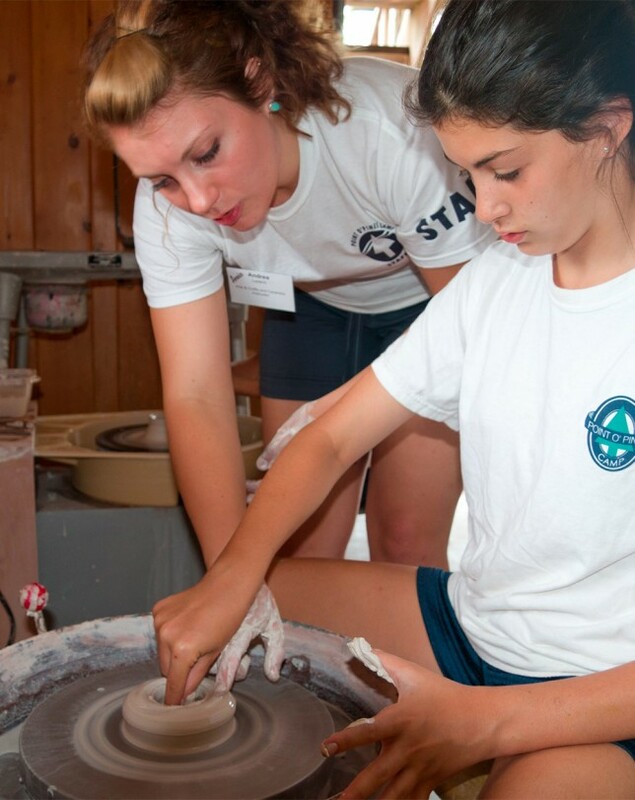 Campers with an intense focus on a specific activity at home can continue to be challenged during their time at camp. We have incredibly talented and experienced staff who support our campers’ development with their skilled instruction. We frequently collaborate with campers’ coaches and trainers at home to make sure that we have a clear understanding of campers’ goals and training plans. In addition to all the other activities, Point O’Pines offers a daily Coach’s Corner, a time when campers have the flexibility to instantly choose the activity that would be the most fun for them at that moment. During Coach’s Corner campers can receive individual instruction and participate in special activities or team practice. For our early risers, we have a number of programs that provide individualized instruction during the time before breakfast. 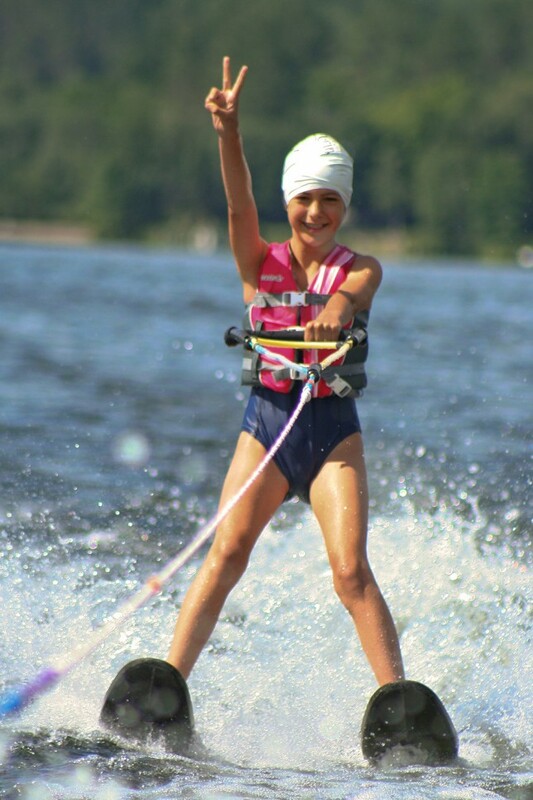 For campers who wake up early, they can choose from our many early bird activities such as hitting with a tennis pro, waterskiing on the glassy lake, or training for our 5K race as the dew glistens on the grass.